Moving & Storing Files After Tax Day | Moving Masters, Inc.
Tax Day is almost here which means, once it is all said and done, you are probably going to have boxes piled sky high full of paperwork that legally you must keep for a certain number of years but for which you probably don’t have the space to store in your office. 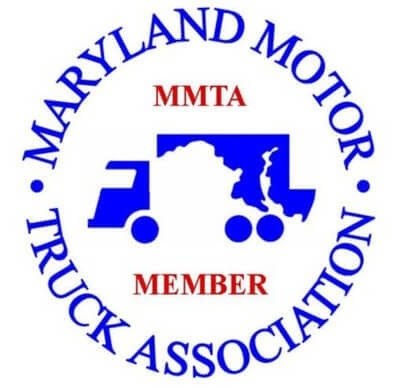 Luckily, Moving Masters has been in business for over 30 years and offers the highest quality corporate and commercial moving and storage services in the Washington, D.C. metropolitan area. 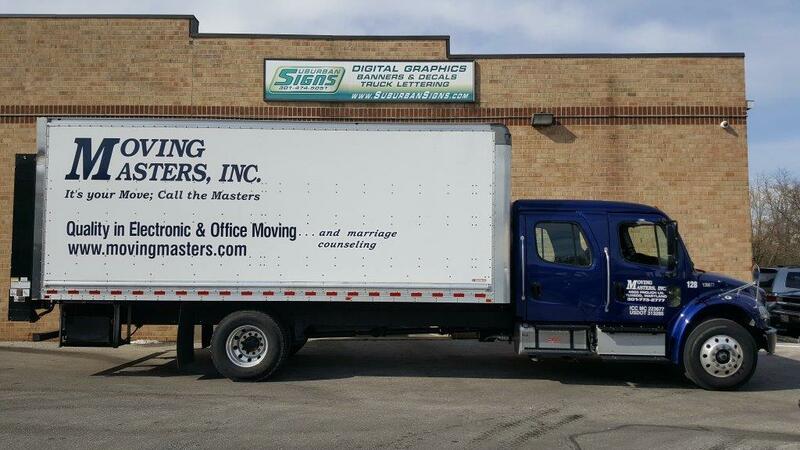 If you already have storage space set aside, our fleet of 40 moving vehicles and over 100 trained moving professionals can take all your files anywhere you need us to go, from intrastate and interstate moving to internal moving within the same building. If you need storage for tax and other business records, we offer secure commercial storage services just 15 minutes from downtown Washington, D.C. With motion, heat, smoke, and fire detectors, we take the security and protection of your assets very seriously. We have three storage facilities with a total capacity of 150,000 square feet and we provide a full range of archival services to safeguard your records, including scanning and photographing every item into our secure online inventory portal. In addition, our archival storage areas are extremely secure with access limited strictly to our employees. As soon as tax season is over and you are ready to move boxes full of paperwork out of your office, give us a call at 301-773-2777 or email us to discuss your moving and storage needs!